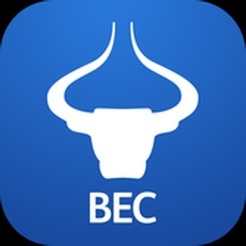 The BEC app is now making it even easier for you to manage all your money transfer and currency exchange needs. 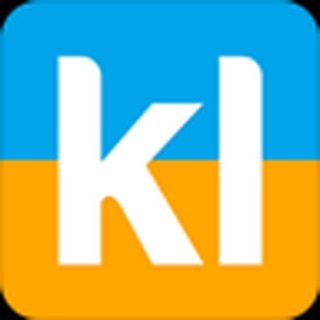 •	Send money anytime, anywhere, using your phone with the Fast, Safe and Secure online money transfer feature. •	Money can be received as a bank deposit. •	Send money to popular destinations including Sri Lanka, India, Pakistan, Bangladesh, Philippines and many more destinations internationally. We offer lower rates than banks on money transfers and currency exchange. For more information, visit www.bec.com.kw. You can also follow us on social media and engage with 1000’s of happy customers or let us know if you have any questions, we will be happy to help! Performance optimisations making it even easier for you to manage all your money transfer and currency exchange needs! Wrong data in "Currency Converter" tab.